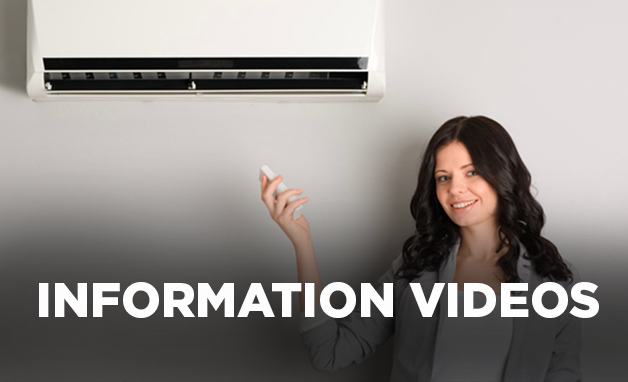 A split system air conditioner will condition one room or an open area of your home. Elegant wall mounted, compact floor console and designer wall mounted indoor units are available. 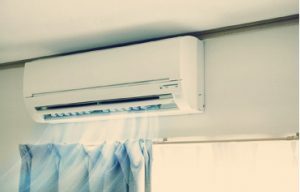 Split system air conditioning is renowned for quiet indoor and outdoor units and energy efficient operation owing to the advanced inverter technology. 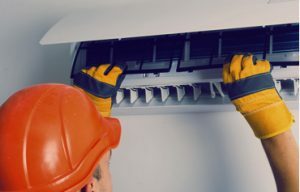 Ducted air conditioning installation provides Air Conditioned comfort to new and existing homes. 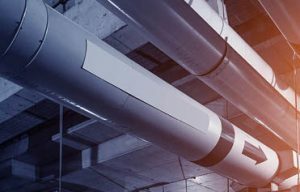 The unobtrusive and extremely quiet compressor unit is installed outside the home, while the fan coil unit is usually located in the ceiling or under the floor with flexible ductwork distributing conditioned air through the vents located throughout the house. 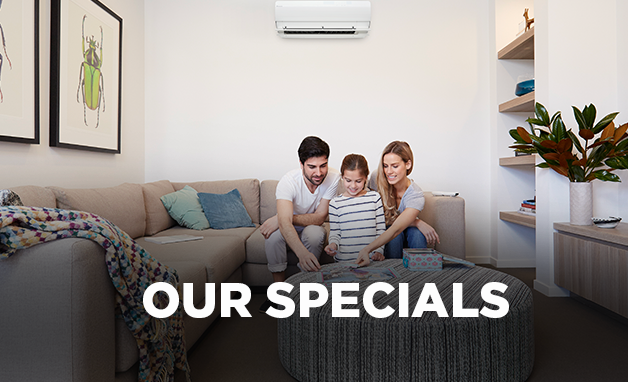 Our team are always happy to assist you with keeping your Mitsubishi, Samsung or any brand of air conditioning units up to scratch with our prompt, efficient and quality installation service and maintenance offerings including climate controlled air conditioning. 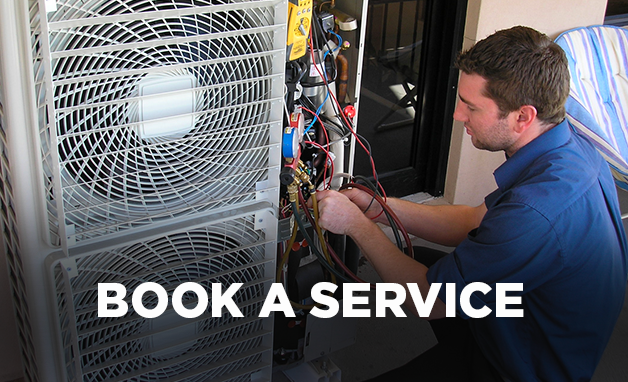 Simply follow this link and complete the easy service request form to arrange a repair or service call. Just a brief note regarding our recent experience with your company. 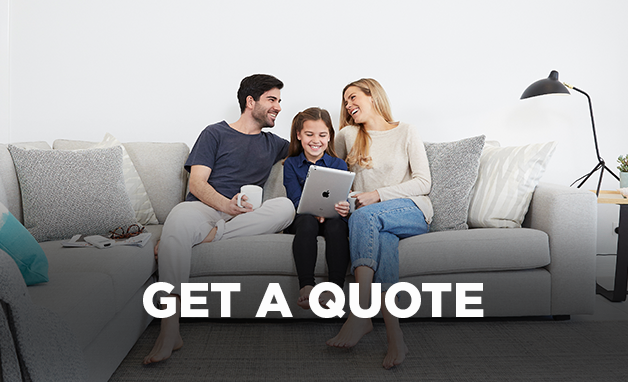 As you are aware we replaced 3 air conditioners, the assistance and professionalism offered was outstanding and provided a convenient and cost effective solution. The main reason I thought I would write, is that following the job completion the after sales and follow up have been excellent. I will have no hesitation in using you services again. We employed your company to install our air conditioning from the moment the team arrived we were treated courteously and with respect. 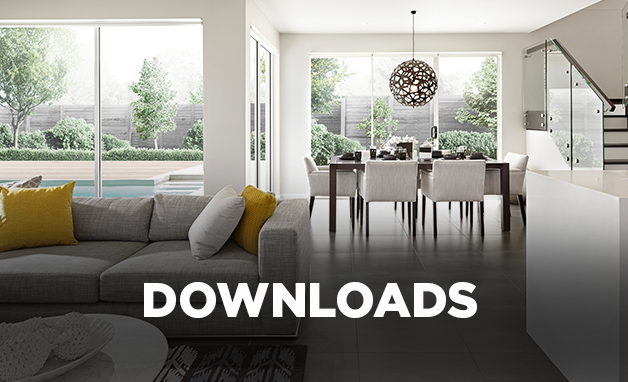 The 3 gentlemen were extremely hard working, polite and more than willing to explain to us what was happening during the installation. They left our house spotless and removed the old Mitsubishi air con we had. Congratulations to your company and most particularly the trades people for a 1st class job. We are extremely happy keep up the excellent work. I would like to thank you for the professional manner in which your team did the air conditioning installation in my home. 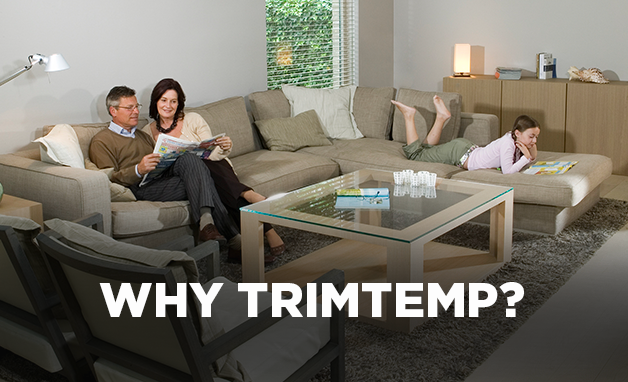 Everything was completed as planned and your team were extremely courteous and hardworking. I would be proud to have such good men working for me. I will have no hesitation in recommending your company to my friends and neighbours.